What Octane Fuel Should I Put in My Imported Car? What kind or octane gasoline should you use in your turbocharged imported car? What does that mean? Whatever is the highest octane fuel you can get locally. Here in the USA that can be anywhere from 94 octane (AKI) to 90 octane(AKI). The most common type of octane rating worldwide is the Research Octane Number (RON). 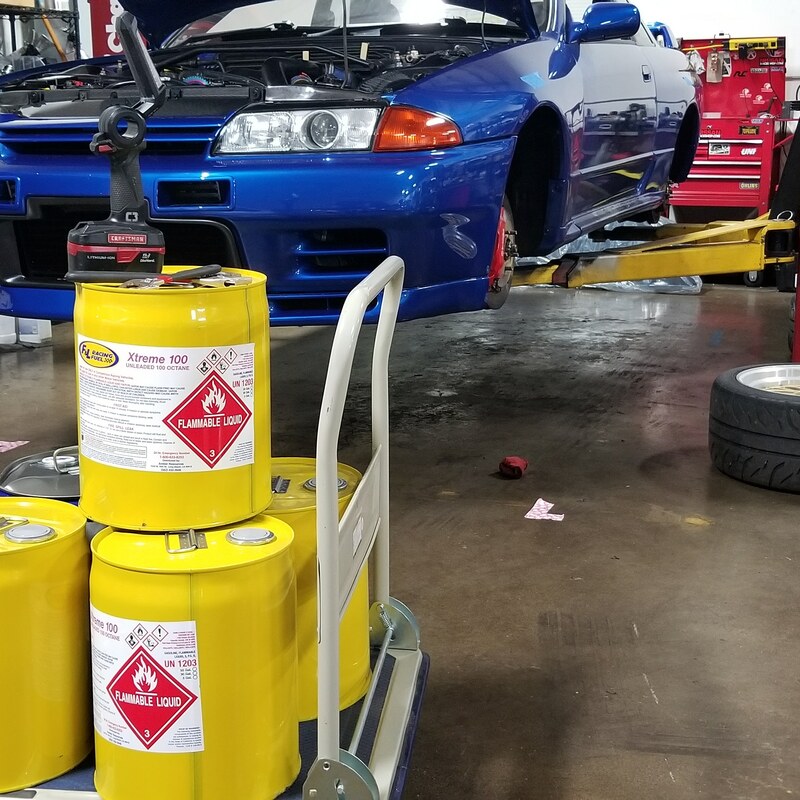 RON is determined by running the fuel in a test engine with a variable compression ratio under controlled conditions, and comparing the results with those for mixtures of iso-octane and n-heptane. Another type of octane rating, called Motor Octane Number (MON), is determined at 900 rpm engine speed instead of the 600 rpm for RON. MON testing uses a similar test engine to that used in RON testing, but with a preheated fuel mixture, higher engine speed, and variable ignition timing to further stress the fuel's knock resistance. Depending on the composition of the fuel, the MON of a modern pump gasoline will be about 8 to 12 octane lower than the RON, but there is no direct link between RON and MON. Pump gasoline specifications typically require both a minimum RON and a minimum MON. 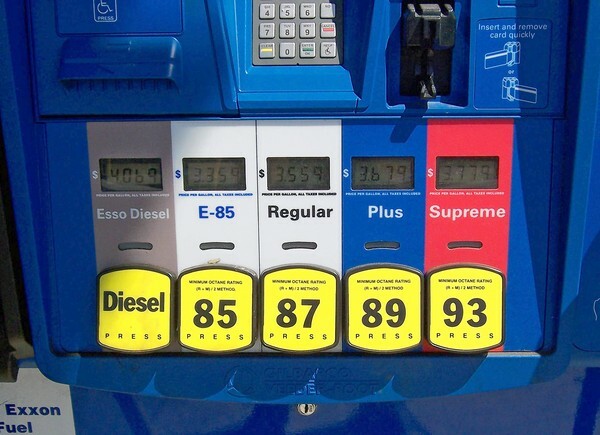 In most countries in Europe (also in Australia and New Zealand) the "headline" octane rating shown on the pump is the RON, but in Canada, the United States, Brazil, and some other countries, the headline number is the average of the RON and the MON, called the Anti-Knock Index (AKI), and often written on pumps as (R+M)/2. It may also sometimes be called the Posted Octane Number (PON). Because of the 8 to 12 octane number difference between RON and MON noted above, the AKI shown in Canada and the United States is 4 to 6 octane numbers lower than elsewhere in the world for the same fuel. This difference between RON and MON is known as the fuel's Sensitivity, and is not typically published for those countries that use the Anti-Knock Index labelling system. 91 Octane - In California our best normal pump gas is 91 AKI. You can see that on a MON scale this is about 95 octane fuel. This would be the lower end of a premium type fuel in most countries. So if you have an imported turbocharged car, and it has a tuned ECU or boost controller you always want to be careful on 91 octane fuel. Monitor knock, and make sure all the engine service and maintenance is up to date.